Join the Google Cloud Demo group for the demo. 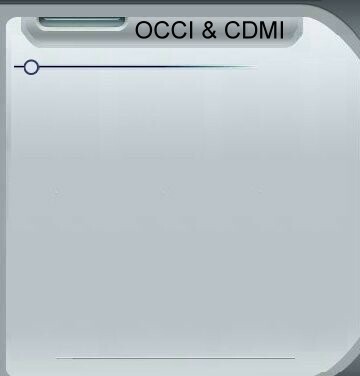 Examine the OCCI CDMI Demo Home Page. Read about OpenNebula as they are implenting the OCCI spec. 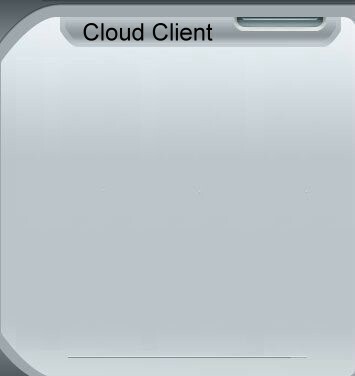 We are happy to announce that the JavaFX code for the cloud client has been released (Fall 2010) under a BSD license. Source for the community edition is now on github. We have also (since May 2011) demonstrated an Android version. If you would like to be notified when the code is posted, please let us know using the form on the right or send an e-mail to cloudopensource. Otherwise, please check back later on our cloud development site: Cloud Demo: OCCI, CDMI, AWS.